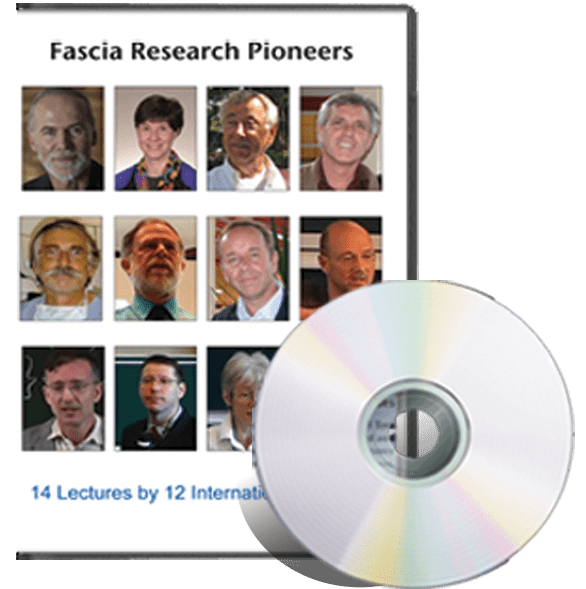 Overview of Fascia Research – 76 min. New Insights into Chronic Low Back Pain – 30 min. Anatomy Trains and Fascia: New Evidence from Dissection – 30 min. Architecture of the Superficial Fasciae – 12 min. Research Project Design – 63 min. 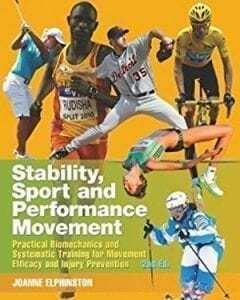 Dynamic Stability of the Spine and Pelvis – 37 min. Swingwalking. Moving with Fascia – 29 min. New Insights into Fascial Anatomy – 22 min. Temperature Effects on Fascia – 30 min. Living Biotensegrity – 43 min. What Do We Know About Fascia Today? A Review of the 1st and 2nd International Fascia Research Congress – 71 min. Anatomy of the Human Fasciae – 44 min. Innervation of Human Fasciae – 39 min.